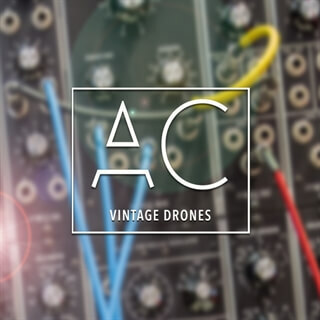 Created using the all analog Prophet 6, Vintage Drones is a collection of ambient pads in all 12 keys that can be used both as WAV audio files and within the Playback app. The lush modulated tones come from the actual behavior of the oscillators, slightly moving in pitch; similar to the vintage model. The wide and long space is crafted with the vintage reverb that started it all, the lexicon 224. These pads are sure not to disappoint and are perfect for any intimate worship experience.